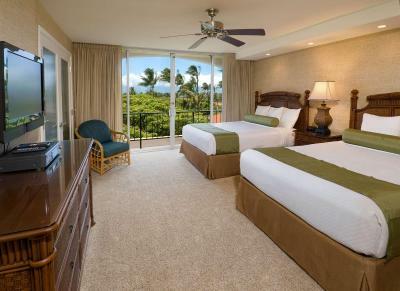 Lock in a great price for Aston Maui Kaanapali Villas – rated 8.7 by recent guests! 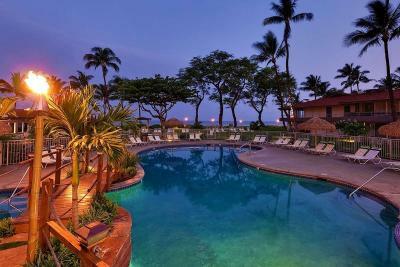 This was THE best place to stay in Kaanapali. We saw the other high end places to stay, Hyatt, Shertaon, etc. and they were very crowded, and loud. Our place was peaceful and quiet, and had the most beautiful beach. I will return and highly recommend this place to anyone planning a trip to Maui. It was the best trip i have ever been on. Location. The villas itself. The experience. The service. Had the eggs benedict. Awesome! Restaurant was 100 feet from our room. beautiful beach, everything was close so if we didn't want to go anywhere we didn't have to. Loved the trolley for a break from driving. Staffs were great and the beach is right there where you can rent snorkel gears, paddle boards etc. it’s a quiet and chill location, good value for your money compare to other ones. 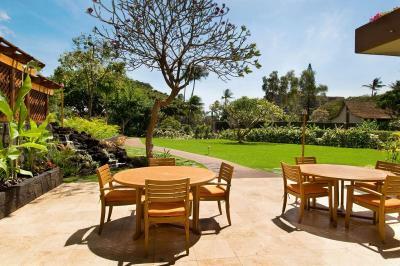 The location was great , the room had a full kitchen which was a bonus because Maui can become expensive. 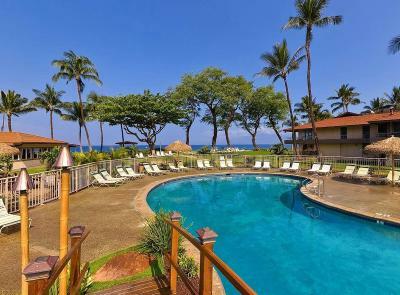 Easily close to Lahaina (5 min drive). Nice beach and pool area. Rooms were clean and spacious.Would definitely go back. Great location and staff and the room had everything we needed to be comfortable for a full week stay. 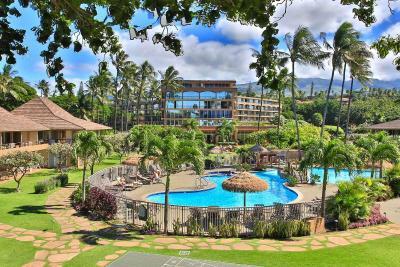 Excellent snorkeling right off the beach and can walk or take short drive to several restaurants and a nice grocery store. Location was great and staff were pretty nice for the most part. Great customer service! Employees are really friendly and treat you very well. Great value for the money. 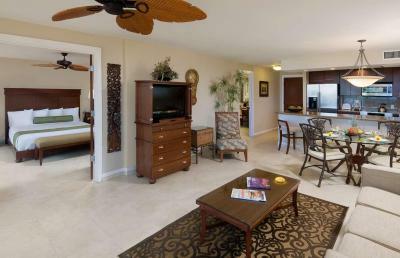 Nice suite facing the ocean at a fairly reasonable rate for the location. The Castaway Cafe was fantastic in both menu and staff! 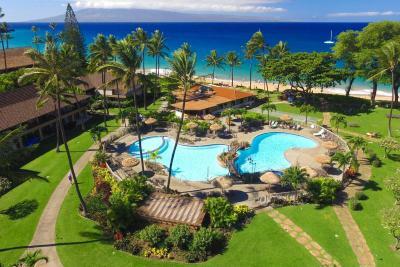 Aston Maui Kaanapali Villas This rating is a reflection of how the property compares to the industry standard when it comes to price, facilities and services available. It's based on a self-evaluation by the property. Use this rating to help choose your stay! 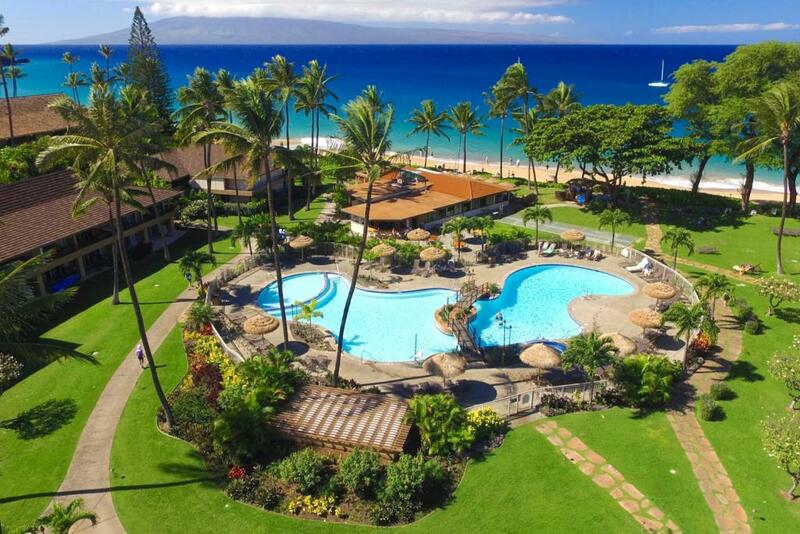 One of our top picks in Lahaina.Located on 11 acres of tropical gardens, this 4-star resort in Lahaina features 2 adult pools, and a day spa. 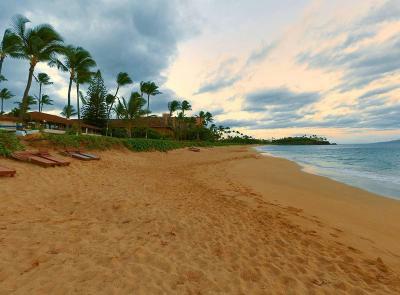 Kaanapali Beach is just 15 minutes’ walk away. The poolside Castaway Cafe restaurant and bar serves Island cuisine and has an extensive wine list. 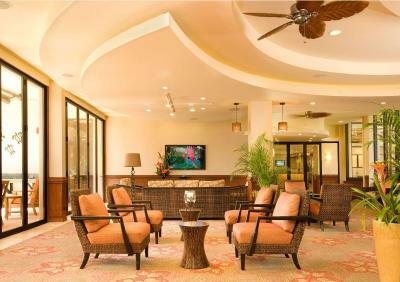 Aston Maui Kaanapali Villas also offers a weekly manager's reception with drinks. 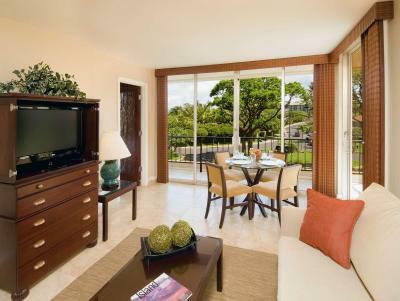 Cable TV, a private balcony and an in-room safe are standard in every room at Aston Maui Kaanapali Villas. 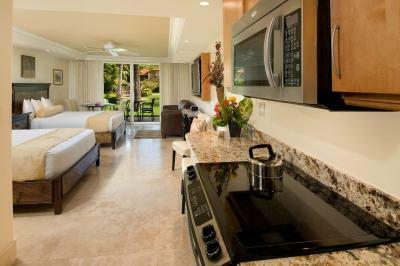 Rooms include a refrigerator, while studios and suites feature full kitchens. 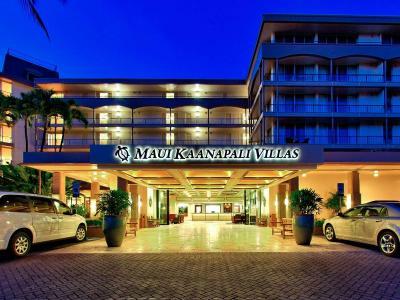 Guests can use the gym or the free shuttle to Kaanapali Resort area shopping. A children’s pool is also provided and kids receive a free beach ball at check in. The Wo Hing Temple Museum is a 10-minute drive from this resort. 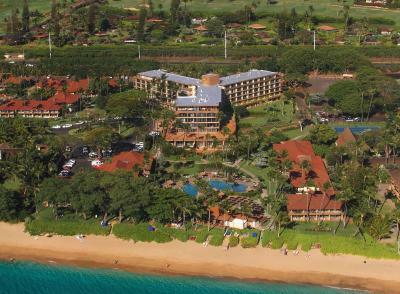 Whale Watching tours can be found 5 miles away and Kaanapali Golf Course Tournament North is just 2 miles away. 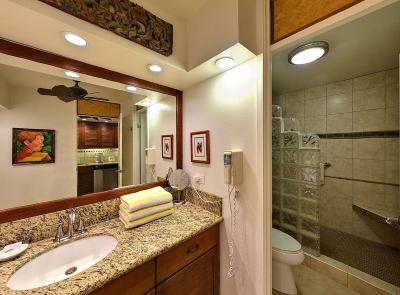 This property is also rated for the best value in Lahaina! Guests are getting more for their money when compared to other properties in this city. 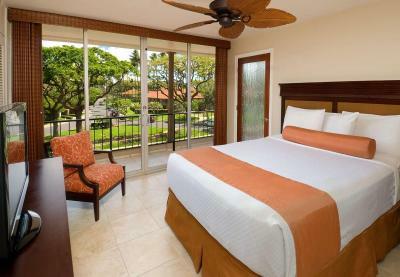 When would you like to stay at Aston Maui Kaanapali Villas? 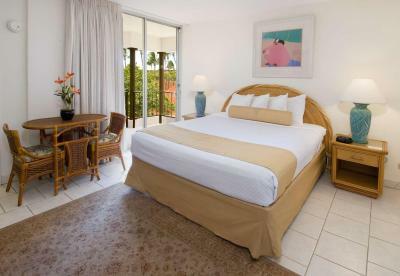 Featuring a balcony, this room includes cable TV and an private bathroom. Please note extra beds/cribs cannot be accommodated in this room type. Maximum occupancy include both adults and children. Studio offers a living area, full kitchen and views of the tropical gardens. Studio offers a living area, full kitchen and views of the Pacific Ocean. 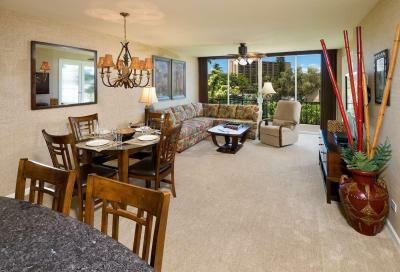 Studio is located in the building closest to the beach and the Pacific Ocean. Views will vary. 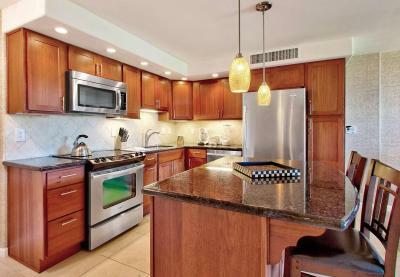 Offers a full kitchen and a living area. 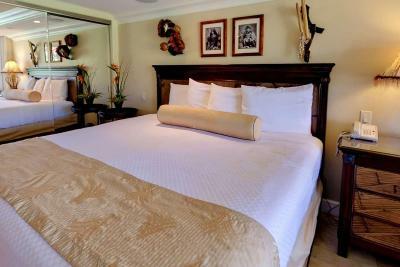 Suite offers a private bedroom, spacious living room and a full kitchen. 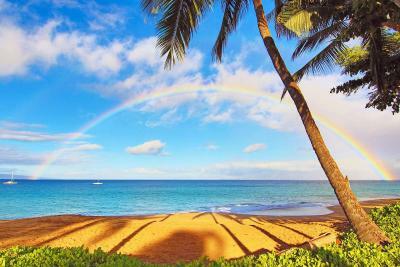 House Rules Aston Maui Kaanapali Villas takes special requests – add in the next step! 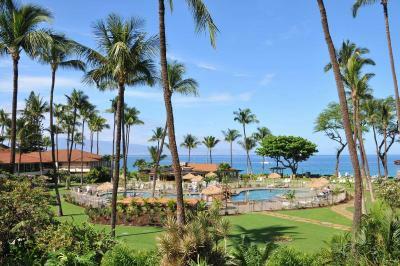 Aston Maui Kaanapali Villas accepts these cards and reserves the right to temporarily hold an amount prior to arrival. The location is great, so is the staff. We loved our stay at this hotel and it’s location to the beach. Would have liked room service!! Parking was somewhat restricted, but we managed well. Parking was a problem sometimes. They cleaned our unit daily, vacuuming and changing towels but our feet were black from tiles in the kitchen and bathroom so I don't think those were. We started wearing sandals just to keep our feet clean. 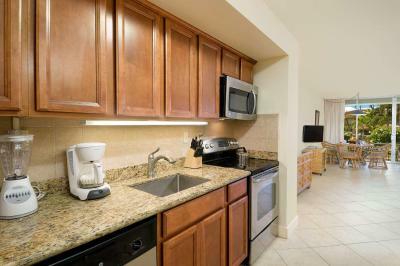 Having a living room and kitchen was great, location was good and the beach was really nice. The suite could do with a little upgrade, especially the drawers. The suite would become very appealing if the carpet was replaced with a newer berber carpet but that's was not a deal breaker for us, just our input. 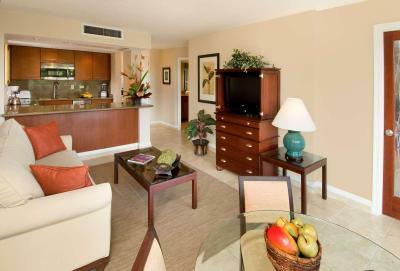 My in-laws were in another suite in the same Banyan building and their suite was more equipped. 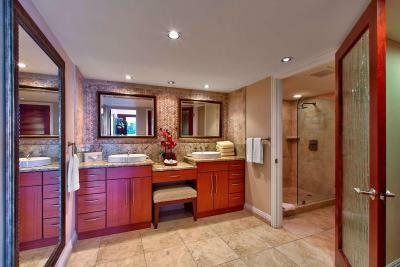 Excellent location, close to the beaches, grocery stores, board walk and restaurants. 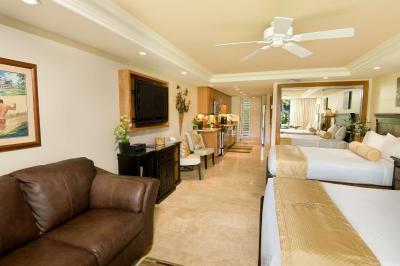 The suite was accessible to the pool. The beds are very comfortable. 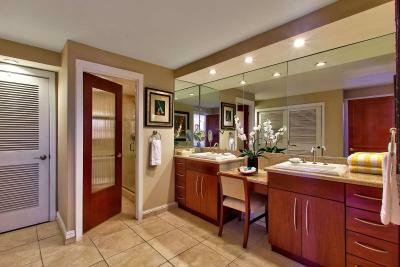 The staff were all very helpful and pleasant and sent someone to fix the clogged bathroom sinks very quickly. Housekeeping did an excellent job. We could exchange our towels whenever we wished.